We now have a 3 bedroom Edinburgh apartment available for holiday lets! This is a stunning 3 bedroom, 4 bathroom, city centre apartment with deck and outdoor seating that comfortably sleeps 6 people. 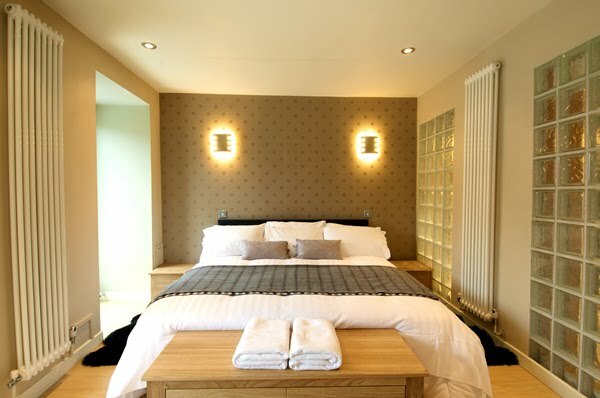 Five star accommodation in Edinburgh, Visit Edinburgh Vacation Rentals website for further information, rates, photos and availability. Ideal for families or friends travelling together. 2 minute walk to Princes Street! August is booking up and we have limited availability at our Edinburgh holiday rentals. 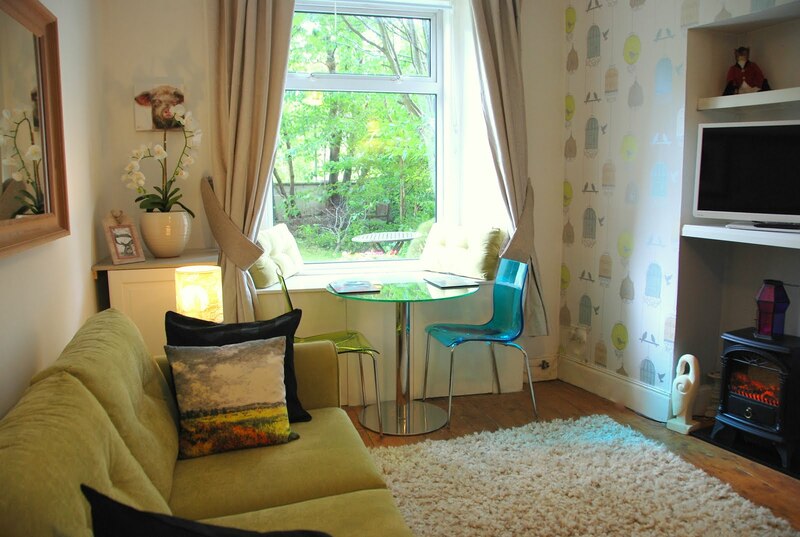 Currently full availability at our 3 bedroom Queen Street Apartment. We have been taking advantage of the quieter winter season to update the Edinburgh Villa. The carpets have been cleaned and we have tiled the ensuite shower room and bathroom. New linens have been purchased and hopefully soon, when the weather turns slightly warmer, we can get out into the garden and prepare it for summer blooms!